The Slazenger Aero V98 Tour tennis racket incorporates the Squoval X-Section which is a combination of square and oval cross sections in the shaft portion to provide power, control and extra spin. 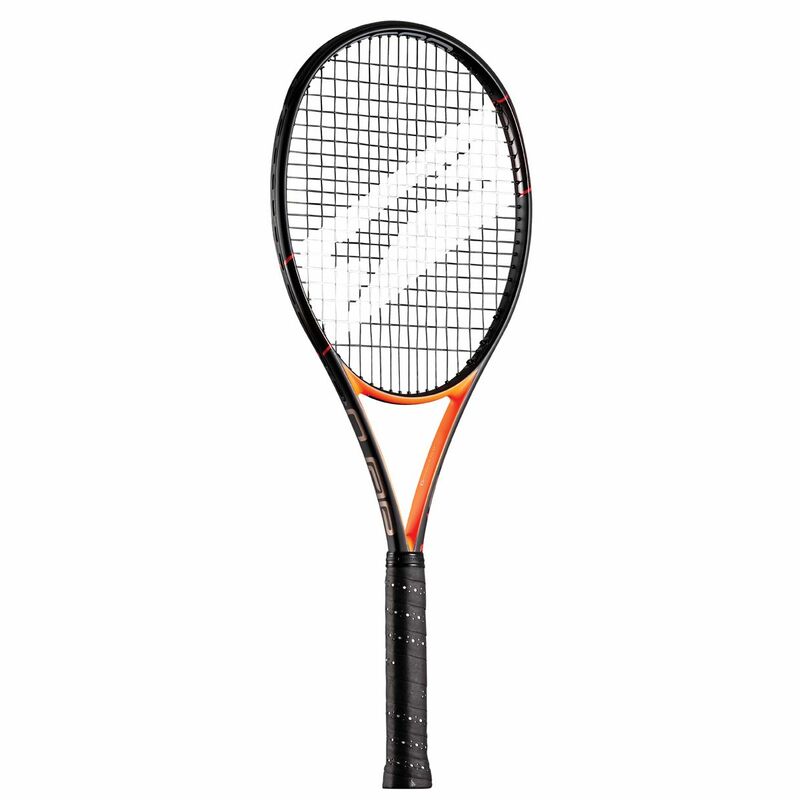 Additionally, the racket’s pocketed grommets minimise drag, enabling the racket to penetrate the air faster, while a 15% wider, more elliptical Oviform head shape increases the sweet spot providing greater power, especially on off-centre hits. 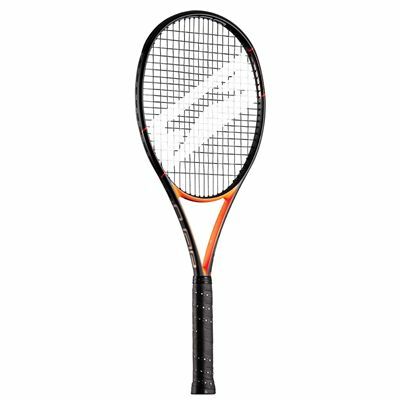 The racket also features the 3K carbon construction that ensures enhanced stability and feel. for submitting product review about Slazenger Aero V98 Tour Tennis Racket.